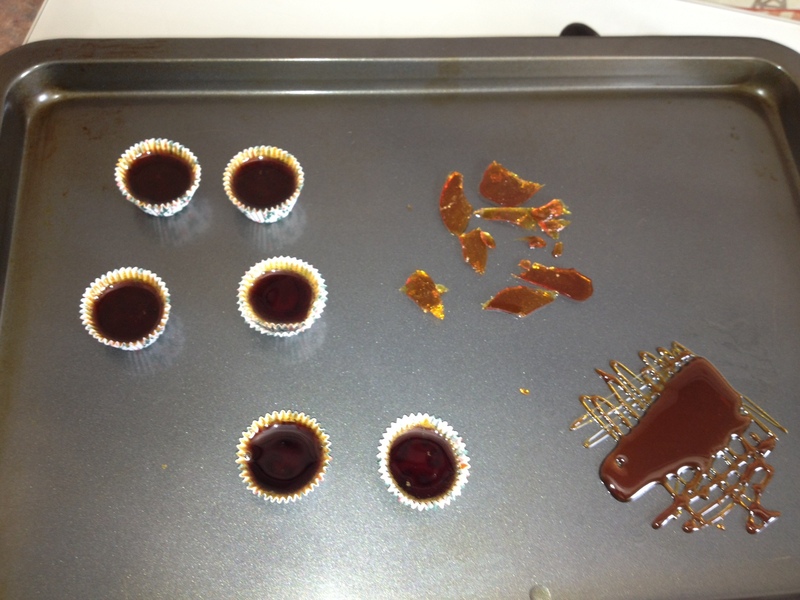 Got to love it when you get to make old-fashioned toffee in the name of research. This batch is a tad bitter because I was trying to make it as if I couldn’t adjust the heat on the gas, since the toffee in my story is being made a very, very time long ago, under less than ideal conditions, in my new YA historical. And since I must suffer for my art, I had to eat it too. It was actually very delicious toffee. But don’t tell anyone, because a writer’s life is supposed to be full of bitter pills. What fun/scary/fabulous things have you done lately for your art? Oh drat, and I thought I’d gotten away with that fabulously inventive piece of procrastination, C.